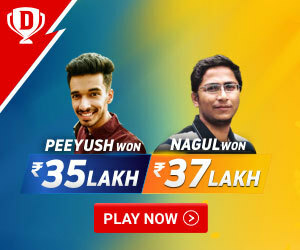 Hockey Positions : Hockey is India’s National game and while many people aren’t still aware about fact that India has won most Olympic Gold medals in this sport, it is still considered as “Not that much popular like Cricket” game in the country. 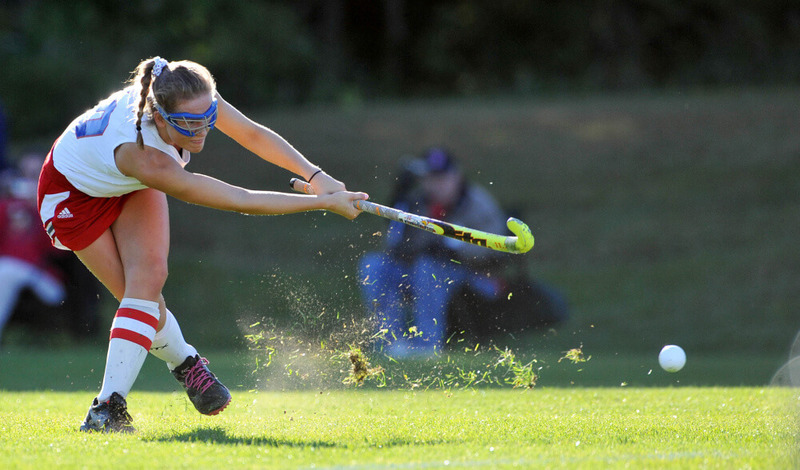 Hockey, also referred to as field hockey generally is a game which consists of 11 players on both sides and the team which outrun the opposition by scoring the most number of goals in the stipulated time without getting as many goals scored against them is considered as the Ultimate winner in the game. 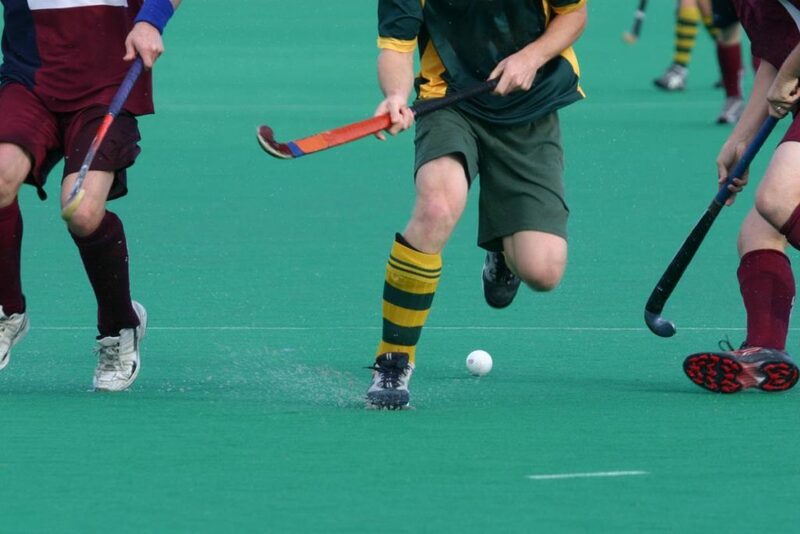 The Game is generally played by Hockley sticks and Hockey ball and all the players playing it on the field have to abide by the rules and guidelines framed by the International Hockey Federation. Though the team formation of every team differs according to their playing style, every team is consists of one goalkeeper, two full-backs, three half-backs and five players playing as Forwards. There are also 5 to 7 Substitutes in the match which can be used during the match to replace the already playing players in case of Injury or in as per the match situation. Let’s take a brief look at Different Hockey positions and their relevance during the course of the whole game. 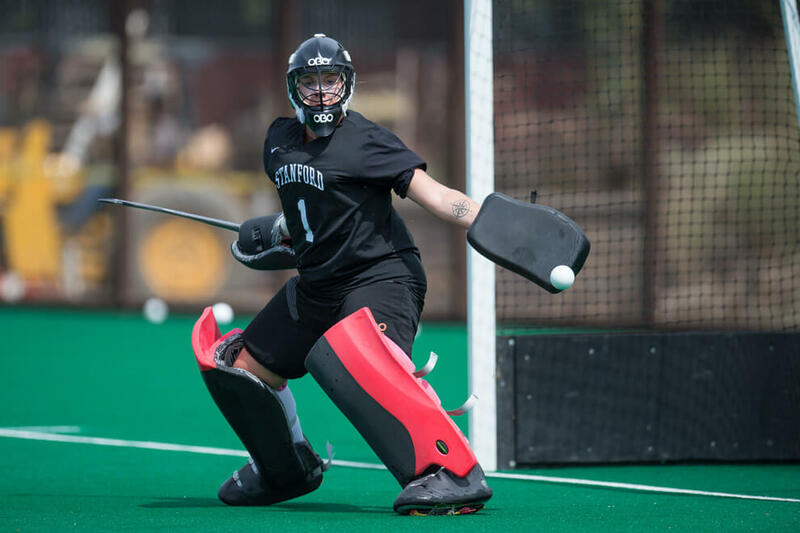 Hockey Positions : Just like in every other team sport, the role of a goal keeper here is to deny every other opportunity created by the opposition to score a goal. 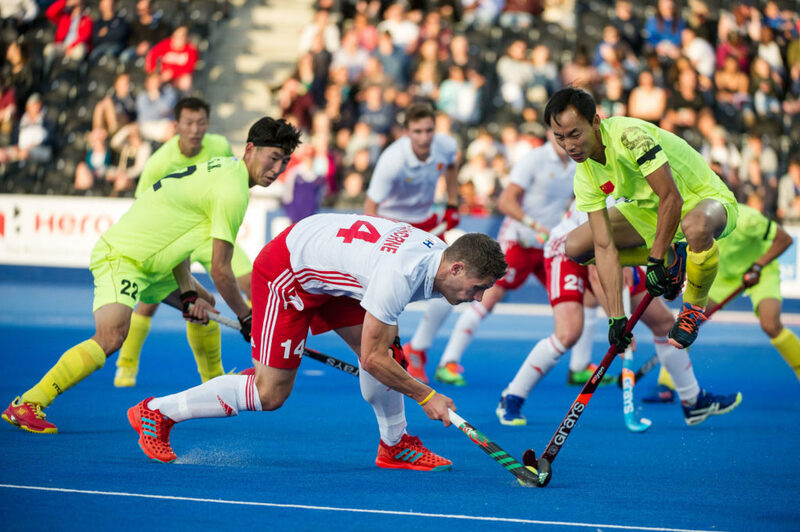 This can certainly be regarded as the most important Hockey position in the whole match as without a good Goalkeeper on the ground, no team can win the match convincingly. Being a goalkeeper the person has the best outlook towards the opposition camp and can easily guide his team with the right instruction on the field. He can also advise the players to create different strategies and chances with the right frame of mind and the best approach. 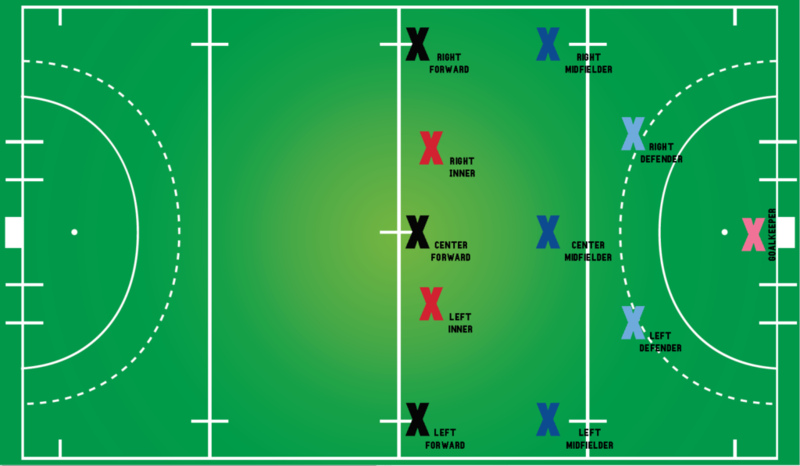 Hockey Positions : Usually there are two fullbacks positioned in every team during a match but it still depends on every team’s Individual strategy. Full-backs are kind of Defenders whose role is to ensure that the opposition players get denied of any chances of scoring a goal against their team. There role along with the Goalkeeper is the most important role in the match. They not only act as a full back but play a major role in covering other full backs during the match and are mostly specializes in defending during the Penalty corners. They can also take free hits in the other half and create attacking chances by giving full support to the forwards and the midfield with accurate crosses. 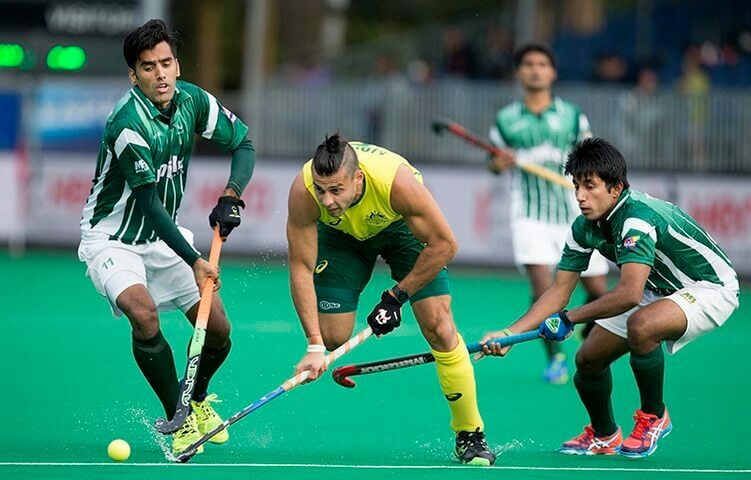 Hockey Positions : This hockey position along with the defense is the most crucial position during the whole match and whiles a Centre half plays a key role in monitoring and controlling every pas and attack, the results of the match mostly depends on their performance. Their core job is to collect passes from the half backs or the full backs and distribute it further to the forwards so as they can carry on with their attacking strategies. They can also switch to attacking mode or defensive mode when and wherever required and can further support the forwards to create better scoring chances and the defenders to stop the opposition from creating anymore attacks simultaneously. 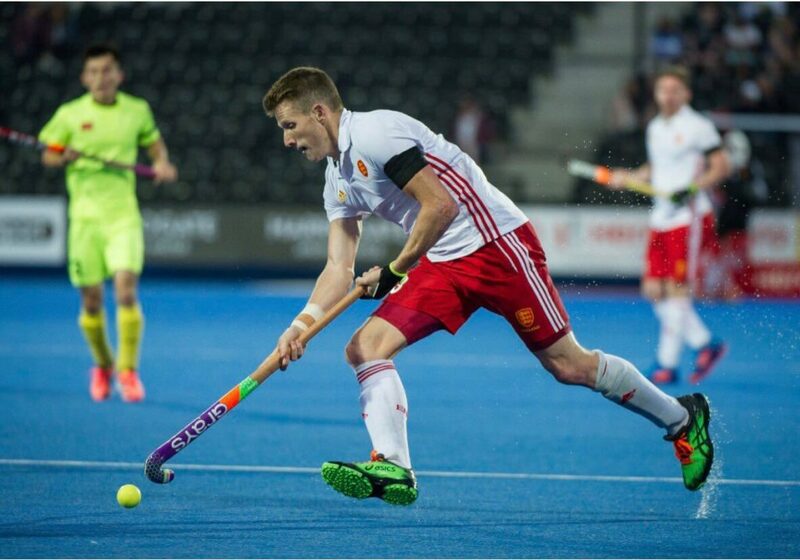 Hockey Positions : The Core Job of the Inside Forwards is to create better chances for the Centre forwards during the attack on the opposition goal.. They can also play as a supportive hand to distribute the passes and crosses to the centre half players and can even try to score goals if they find themselves in a better position to score than anyone else. Still their role isn’t just limited f to create attacks and they should also have the same expertise in supporting the defense when and wherever required during the match. While playing down the sidelines they can also take free hits and pass the ball in the circle to create better scoring chances for other players in his team. While the rest of the team carries on with their attacking moves in the opposition half, a Centre half should have the ability to just sprint in the Opposition’s circle and create a better goal scoring chance for team. The Centre half should coordinate with the Centre half, the Wingers and the full backs in order to create more productive chances for his team to score.